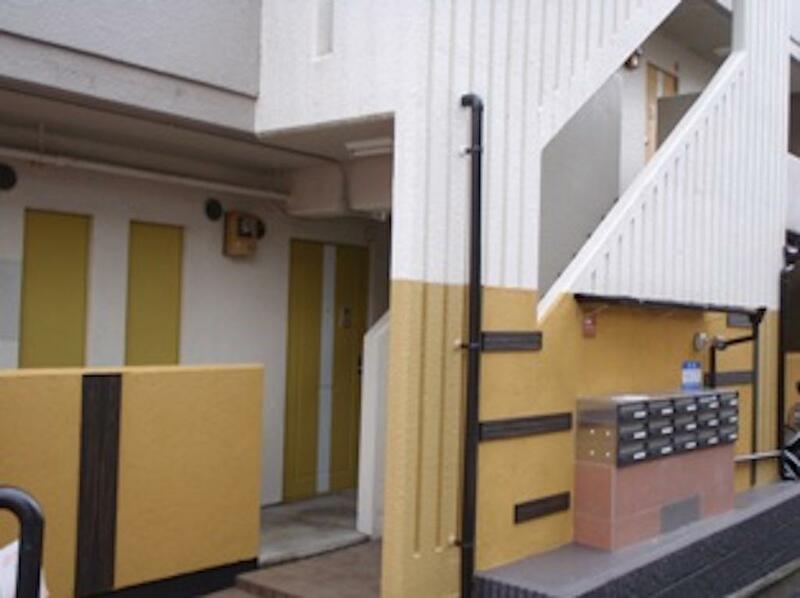 Rent is 35000yen/month for 2-year lease. No additional expenses, no key money, no hidden costs. Modern renovated 3F apartment with 15 individual studio apartments. Very close to Golden temple, Ritsumeikan University and Doshisha University. Great access with many buses nearby that go to all places in Kyoto. Many shops nearby: restaurants, convenience stores, large supermarket, 100yen shop and many more. Modern and neat studio type apartment. 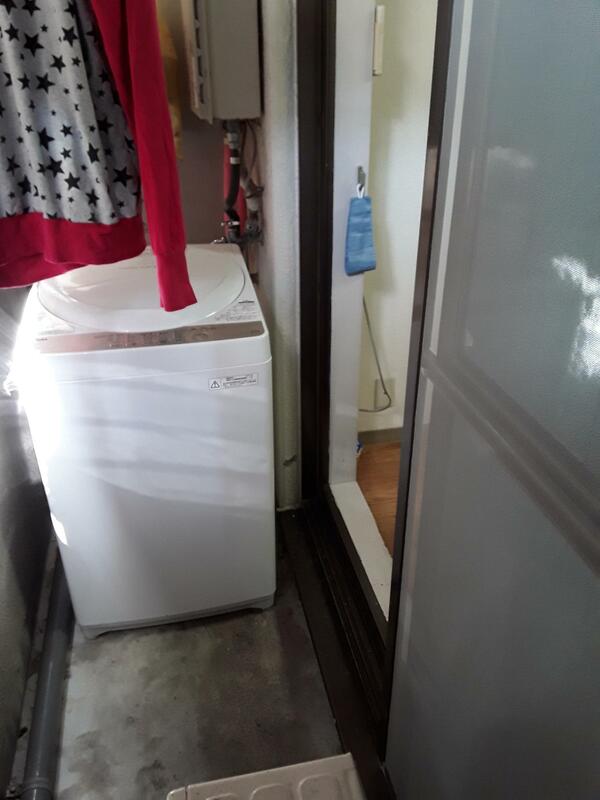 With your own own gas kitchen, bathroom (with toilet, shower and bathtub), balcony, washing machine. Fully furnished apartment with nice furniture, including lots of nice details such as clean bed sheets, curtains, cooking equipments. Just bring your toothbrush.